Thank you to the businesses featured in this article for allowing me to sample their drinks at no charge. All opinions are my own. Uncle Billy’s currently boasts 10 sparkling craft cocktails on tap. The local business recently decided to can three of the most popular vodka-based beverages: Leslie’s Cucumber Simpper, Lady Bird Lemonade, and Vimosa for your sipping pleasure. 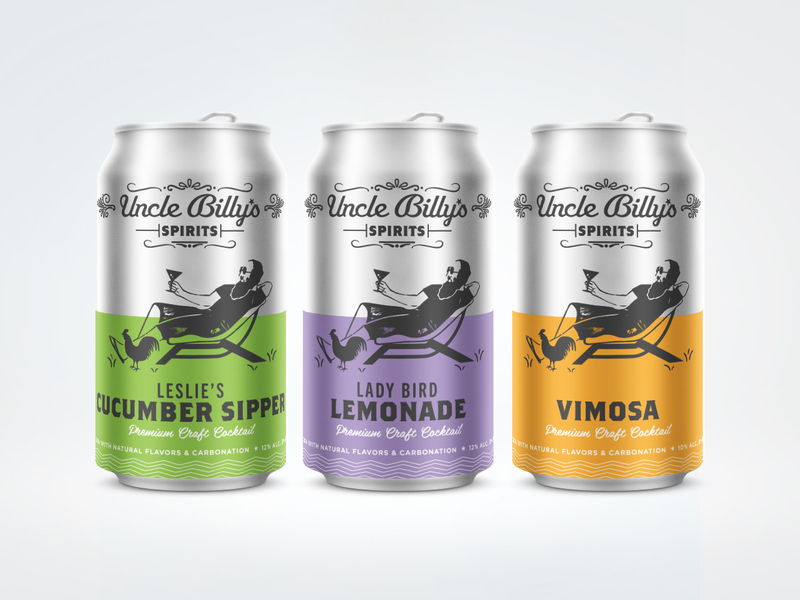 Unlike other malt- and wine-based canned cocktails, Uncle Billy’s craft canned cocktails are made with real Uncle Billy’s Barton Spring’s Vodka and premium ingredients. In fact, beverage manager and mixologist Josh Mabrey told me the cucumber juice used in Leslie’s Cucumber Sipper is from scratch, and he currently juices everything himself! Mabrey is also mixing up the simple syrup and infusing the cocktails with ingredients like lavender, which can be found in Lady Bird Lemonade. Mabrey and distilling expert Mark Shilling teamed up with Celis Brewery to can these cocktails. All three are now available for purchase at Uncle Billy’s, by the can or four-pack. Imagine a wine spritzer made with all-natural ingredients, with only 120 calories and four grams of sugar. Yep, it exists! 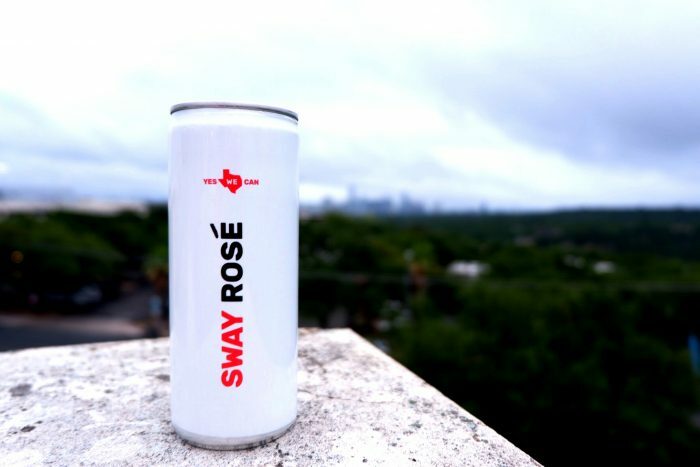 Sway Rosé is “meant to be enjoyed anywhere and everywhere.” May I suggest enjoying it while floating the river, tailgating, hanging poolside, camping, or lounging on your sofa? This dry rosé is made from 100 percent Texas High Plains grapes with notes of guava, passion fruit, strawberries, and honeysuckle. It’s a crisp and refreshing drink that pairs well with just about everything, from potato chips to barbacoa tacos. 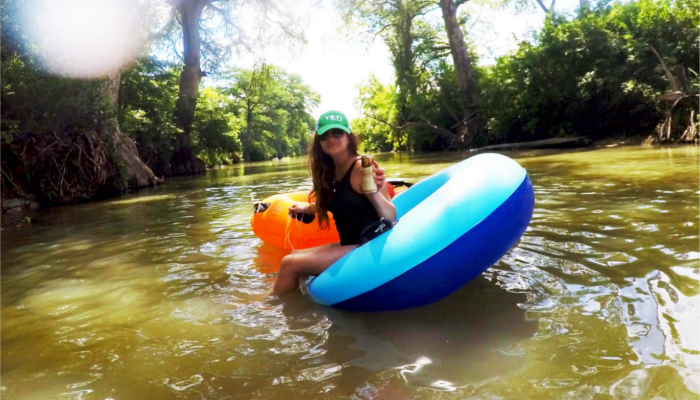 Sparkly effervescent cider is the perfect drink to crack open at a barbecue, or take with you to one of Central Texas’s refreshing watering holes. 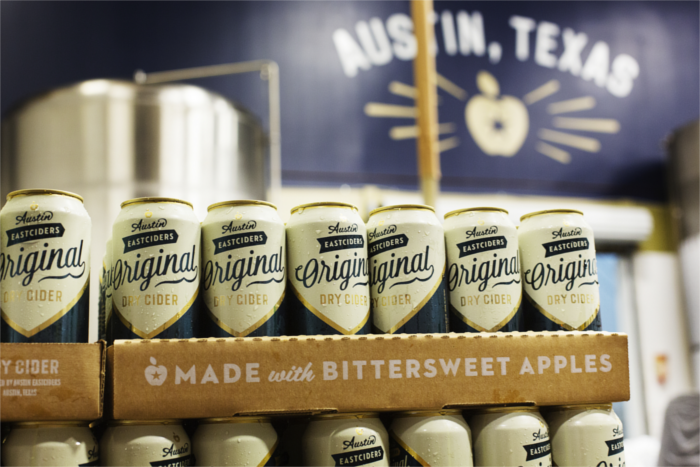 Austin Eastciders is brewing theirs with less sugar than traditional cider. The Austin business has also added real Texas honey and other fresh ingredients to create unique flavor profiles. 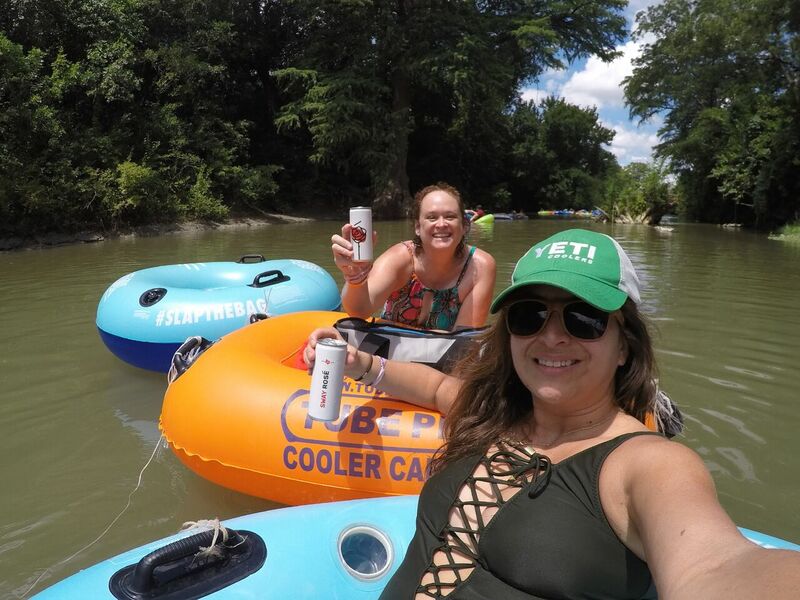 Texas winery Messina Hof invites you to “pop open fun” and enjoy its canned wine wherever you are. Choose between rosé made with 100 percent Grenache grapes, or Beau with notes of blackberry and wildflowers. Both flavors are perfect on the go. What’s your favorite homegrown canned cocktail?